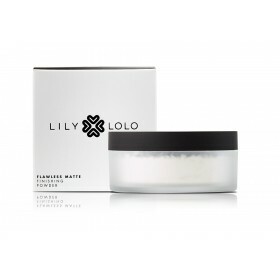 Award Winning Lily Lolo Finishing Powder from London sets makeup and gives ultimate staying power fo.. Discover which tone is perfect for you, get some foundation samples.Ships internationally to all cou..
A 5ml vial of Blackberry Betty. A beeswax formula that smells like blackberries, picnics and rollers..
A 5ml vial of Bonita Applebom. 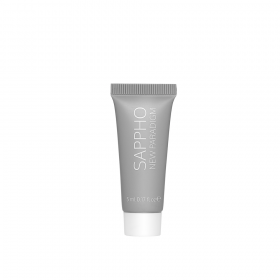 A clay and beeswax formula that smells like apples, fragrant spices a..
For weightless texture, volume and thickening with a matte, natural finish. 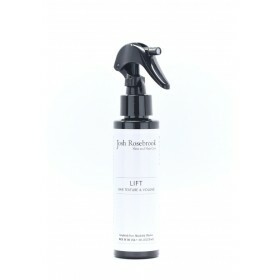 Lift delivers effortless style and encourages a healthy scalp and strong hair growth through active plant infusions. Organic Yucca plant soothes and protects the scalp creating pliability and natural expansion to the hair. Active herbal synergy releases scalp healing and follicle strengthening nutrients promoting growth and moisture. Organic yucca plant creates a pliable lightweight styling product that delivers beautiful, natural expansion to the hair. Lift creates perfect balanced texture bringing out your effortless, natural style. Like every Josh Rosebrook product we've infused a potent combination of herbs that work directly on the follicle helping encourage and maintain strong hair growth. This herbal synergy of horsetail, lavender, sage, thyme, rosemary and peppermint work to gently stimulate the follicle and scalp. 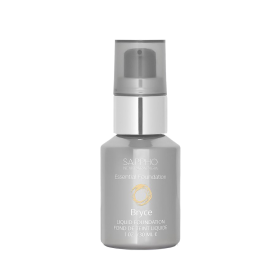 When the hair follicle is stimulated, the bulb is nourished through increased circulation, creating a stronger, thicker hair shaft. 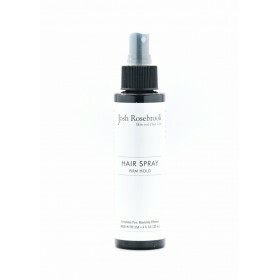 For texture and thickening spray on damp hair and disperse evenly using a comb or a brush. For maximum volume, apply at base of hair, blow dry and style as usual. 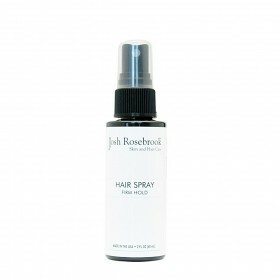 *when air drying hair after applying the lift spray, the product will dry to a "stiff-like" texture. Break-up the product with hands to create desired texture and expansion. Distilled water, organic non-gmo yucca starch, organic herbal infusions of: lavender, rosemary, horsetail, sage, thyme, peppermint, burdock and oregano, non-gmo xanthan gum and potassium sorbate, saponified coconut oil, organic essential oils of: lavender, ylang ylang and proprietary blend of other organic essential oils. 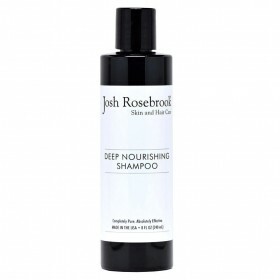 Awarded "Best Shampoo" for 2013 and 2014 from Organic Beauty Talk A luxurious, moistu.. 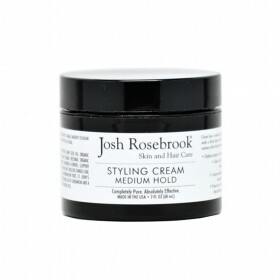 Awarded "Best Styling Cream" for 2014 from Organic Beauty Talk. A multi-use hair styling p.. 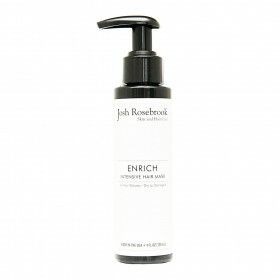 Enrich is an intensive hair conditioning mask blending the most exotic, beneficial oils proven for h..